Our product range includes a wide range of powder coating oven, industrial powder coating ovens and gas fired industrial ovens. 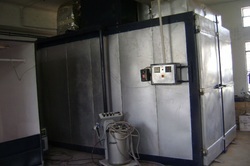 We are one of the leading manufacturers of Powder Coating Oven. 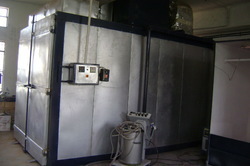 We are one of the leading manufacturers of Industrial Powder Coating Ovens. We are one of the leading manufacturers of Gas Fired Industrial Ovens.